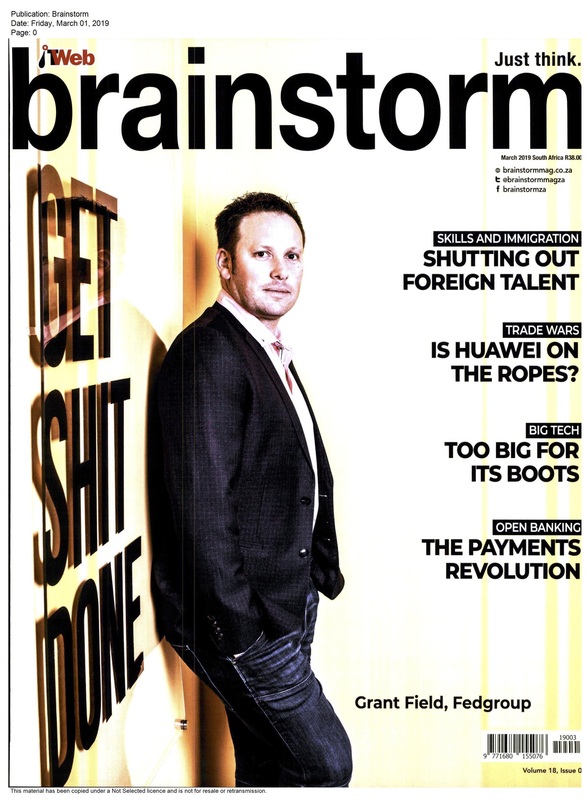 Fedgroup CEO Grant Field recently met with Brainstorm magazine to talk more about who Fedgroup is and how, through driving innovation across the company, products such as Impact Farming are changing the face of investing in South Africa. Fedgroup has driven development of its own in-house software platform for the past ten years. It was a natural step to develop a platform for investors to use with the focus on the customer experience With only 160 members of staff, the secret lies in simplicity, communication and a commitment to transparency and ease of use. David Hasselhoff on a blueberry farm?